1. 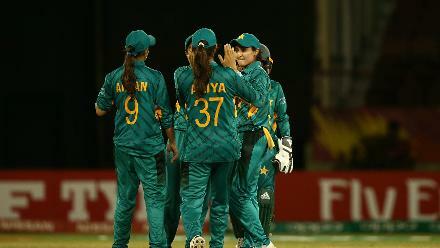 The current captain of Pakistan national women's cricket team in One-Day Internationals, Mir is ranked eighth in the world in the latest ICC rankings for bowlers. 2. In February 2017, during the ICC Women's Cricket World Cup Qualifier, she became the first bowler from her country to take 100 ODI wickets. 3. 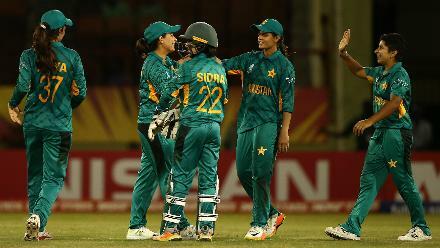 Having led her country since 2009, she is Pakistan’s most experienced cricketer having played 95 ODIs and 75 T20 Internationals.